Education is an important part of what we do! We offer a vibrant Student Intern Program along with Master Classes, In-School Clinics, Bugling for Scouting, Directing for Young Leaders and Informational Music Presentations. 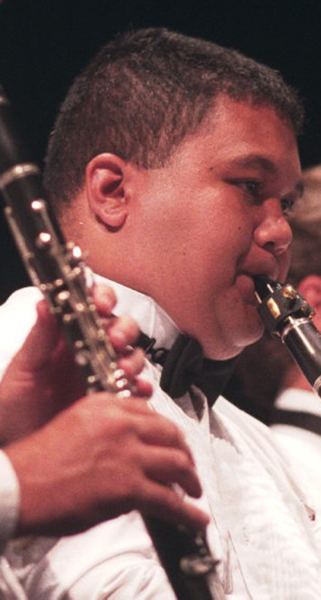 At Tidewater Winds, education is more than just having students attend a concert. For us, we involve students backstage and, more importantly, on-stage. 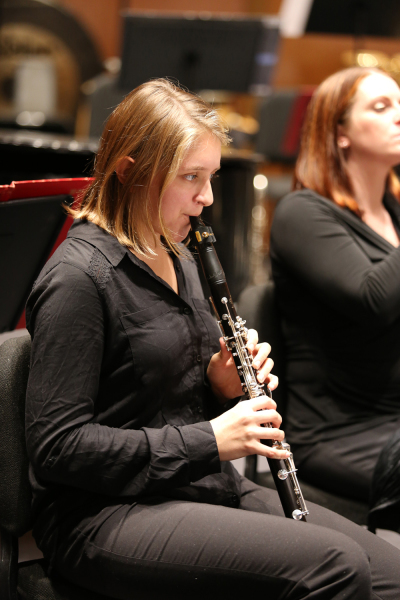 We partner with area public schools to find students interested in arts management, arts production, and as musicians to perform with Tidewater Winds. 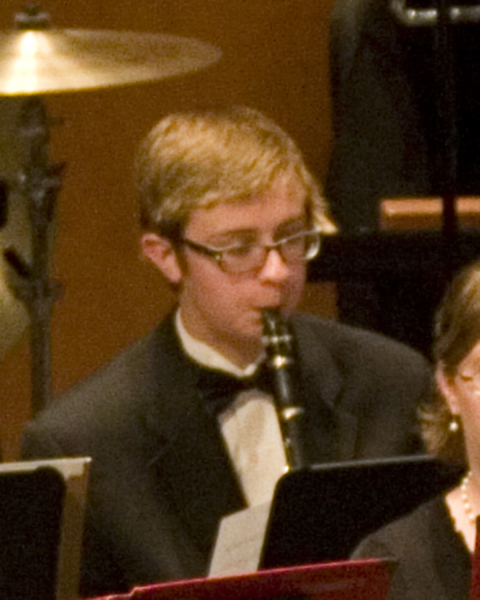 We are the only professional performing ensemble to include students as regular performing members of the band. Students throughout Hampton Roads work with our production and management teams and personnel to learn to be a part of our arts organization on many levels. From working behind the scenes, to reading contracts, collaborating with musicians, and serving as announcers at select concerts, ourinterns are involved in the details of our organization. 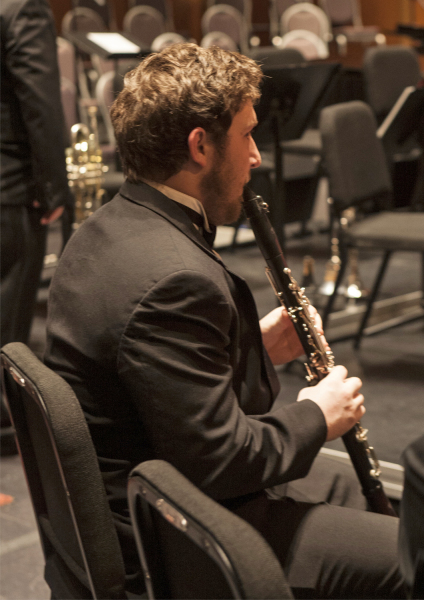 As exciting and important as this is, Tidewater Winds also invites and auditions students to perform with us, side-by-side, every program with professional musicians. 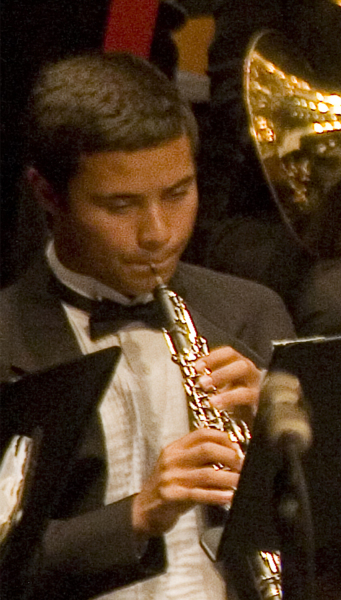 Whether it is for one concert or the entire summer series, students learn the art of performing with the support and guidance of a professional musician. 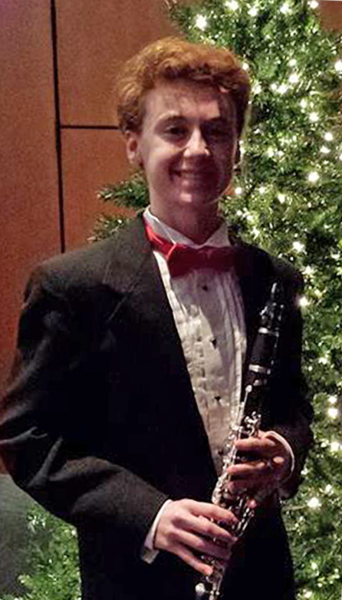 As these students perform with the band, our professional musicians act as mentors to evaluate their performance and encourage growth throughout the concert season. 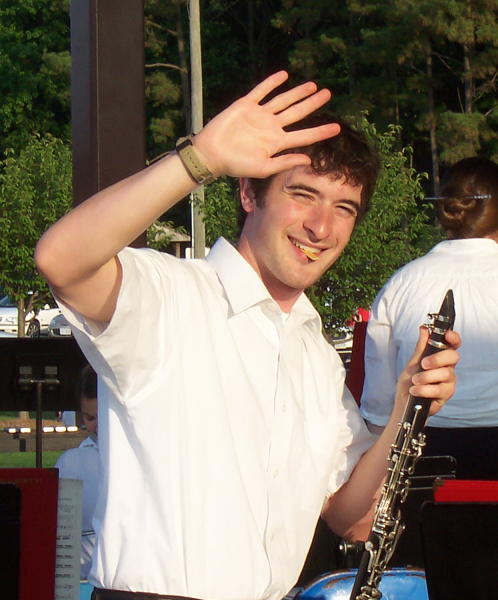 Additionally, Tidewater Winds provides selected students who pursue music as a degree, scholarship funds for college. We help teach train and provide real world experience to dozens of students annually. Be a part of this. 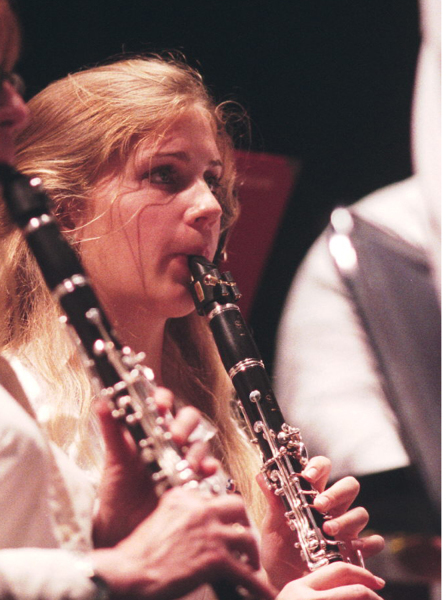 Make a difference in the quality of life for those who not only attend our concerts, but for those students who receive the benefit, experience, and expertise of the great talent of our musicians, staff, and concert band. Check out some of our past interns below! Get Involved and Help Educate our Youth through Tidewater Winds!